Google map now charge based on volume you use, the more you use, the more you have to pay. Open Street Map is totally FREE and it will be good option in term of finance. Easy to configure and setup with lots of supported parameters in the back-end panel. 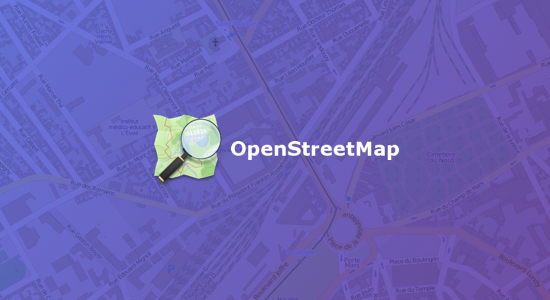 JA Open Street Map plugin is Joomla map extension for Open Street map, allows user to embed responsive Open Street map into any place in Joomla website: Article, Custom HTML, Contact form and more. 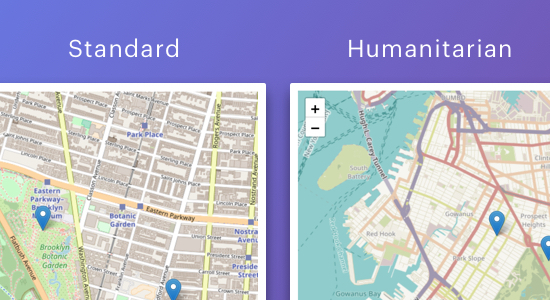 The Joomla map extension JA Open Street Map supports 2 map types: Standard and Humanitarian by default. There are many more map types support in next version. 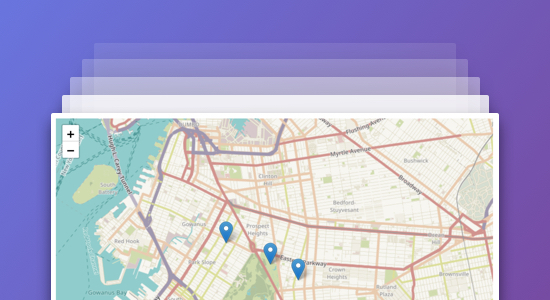 The Open Street Map Joomla plugin give you power to add as many places in one map. Each place has Latitude, Longitude and the place information. JA Open Street Map plugin fully support responsive. Maps built with the Joomla map extension is beautifully displayed in all responsive layouts: desktop, laptop, tablet and mobile. After setup and configure the map, admin can preview the map from back-end and change setting till they feel its good to show users. JA Open Street Map plugin main features are built-in as options and parameters in the back-end to help user configure and setup the map easier: map type, popup style, zoom level, map size and more. 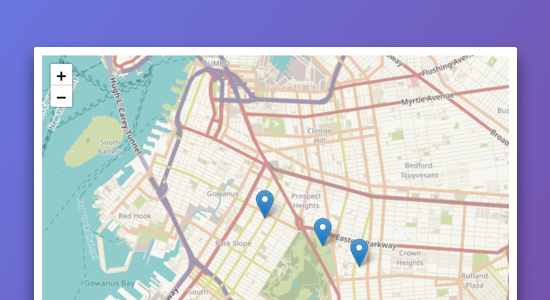 The tool is to help generate short code to embed the defined Open Street Map to article, custom HTML module, contact form ... Admin can change configuration values and select parameters then copy the code. You can have different configurations for each map by using the code generator. Change the default location to your desired location every time you generate code.